Just a few scenes along the way. I’m taking a slightly different approach to my photo blog the next couple of weeks because Life and my fondness for quirky twists that stand out to amaze and enthrall me. I’m not the mystical type by nature. I’m educated, analytical and more logical than the average gal. I am an IT professional who works among mathematic, scientific, analytical minds. And even though my life has been blessed with artistic talent (like my photography , music, my art and my cooking) I’m above all a person well grounded in life and its realities. I eschew organized religion, think things like horoscopes and mystic thinking are creative, but not generally my cup of tea. But Fanciful things happen to me sometimes and I have to call them out because…well just because! My sense of wonder leads me to nature and I’m very open-minded and embrace the beauty of nature. Neat things happen because I often happen to be in the right place at the right time. 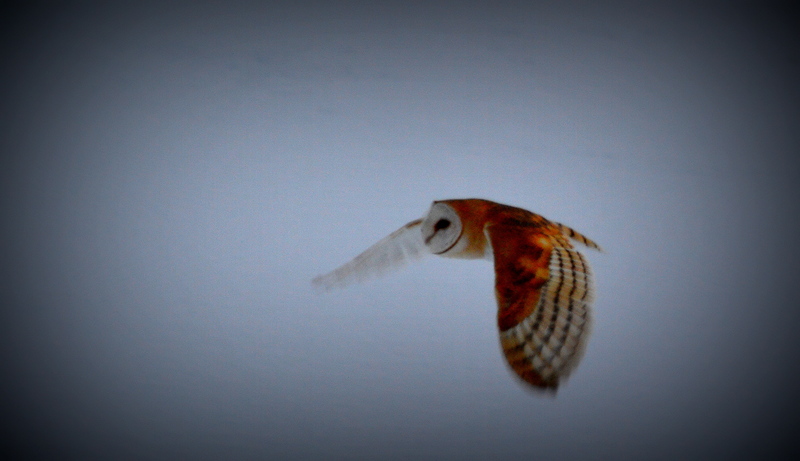 Like the time an owl followed me while I drove back from Antelope Island. Or the time a Golden Eagle decided to take a bath in front of me. Or last week when I was at Silver Lake and a moose decided to walk towards me and eat while I watched four feet in front of him. I stand amazed. And consider myself lucky to be an unwitting recipient to seeming magical interactions with nature. I put myself out there with regularity. You’ll find me on the highways and byways and on trails soaking in whatever the earth has to offer me. Because it is so freaking satisfying and relaxing to me. But back to my story. You’ll see where I’m going with this in a moment. Last year for my birthday I decided to give a gift instead of receiving one. I went to all of my favorite places in Utah, places of sentimental value to me, and buried silver bullion and placed a cairns on top of it. Marked the GPS coordinates and then posted them on my Facebook wall so my friends could locate them like a geocaching game…with a nice silver gift twist at the end. It was popular! And the best gift I’ve ever given myself, there’s nothing quite like the joy of seeing people locate something you’ve hidden specifically in a place of importance to me. So this year I decided to expand it. I am turning 50 in 10 days so I decided to honor my own life by going to the places of my birth and upbringing. Durango, Colorado, New Mexico, and out on the Navajo Reservation in Arizona where I spent a summer in my youth and fell in absolute love with the red dirt and mesas of the Arizona desert, and the Navajo people. I have been mapping out my course and locations to place the cairns. I’ve dropped two here in Utah and will be leaving for Colorado tomorrow. Within 10 seconds of clicking on the link she provided, I was hooked. And smiling ironically at the absolute converging path I found myself in with this amazing man, Forrest Fenn. I immediately sensed a kindred spirit in this now 86 year old man who is still very much living and no doubt very entertained by the number of people who have been looking for the treasure he hid about 6-7 years ago. He hid it, published a map that contains the overall area where the treasure can be found, and a poem that contains 9 clues. I saw the map, read the poem, and thought of several places I could go on the way as I was burying my own treasure. I reached out to Forrest last Sunday via email and found myself having enchanting dialogue throughout the day with him. We talked about fly fishing, New Mexico, the Native American people. All commonalities. I found him to be witty, authentic, very lucid, and was thrilled when he invited me to come down and look at his collection in Santa Fe. But I have things to do first. Like bury my own treasures. And spend a lot of time giving gratitude to the universe for all of the wonderful places I’ve seen, and all of the wonderful things I’ve done in the 50 years I’ve been on this earth. You’ll find a cairns in the spot where I bury mine. They may look like any of these. Cairns are significant things. They are designed to be a path marker, to let you know you are on the right path. My Facebook profile is not Public. I keep my treasure confined to my friends list because of the sentimentality involved. But not Forrest, and I nod in his direction for his generosity, his love for the great outdoors and his generosity in allowing so many people to share in the adventure of looking for his Treasure which is worth up to $2 million dollars, far more than my own hunt. There is a thrill in the chase. We humans, despite our so-called evolved ways, still want to hunt. To use our instinct and our minds to connect the dots and provide more meaning and value to our lives and the meager time we have to exist here. So the next few blog posts will be chronicles of my own journey. I will be both Hider and Seeker. I am armed with new camera equipment and will share ample photos. And I can’t wait. I’m traveling Home. And my heart is drawn like a magnet to the places that helped forge who I am today. I know I will enjoy the mere act of hunting for Forrest’ treasure. It also gives me absolute joy to discover he has Pre-Columbian golden frogs in his chest in addition to all the gold and precious jewels.